Bosak MfB in keeping with one of its four cardinal ways to positively impact on the education of children of its customers co-sponsored the ONKOWE POETRY CONTEST. The Bank recognizes the role of future generations in poverty alleviation/economic empowerment and seeks actively to promote academic excellence. Brilliant leaders of tomorrow with exemplary poetry skills from schools all over Lagos displayed their skills in a writing contest recently. 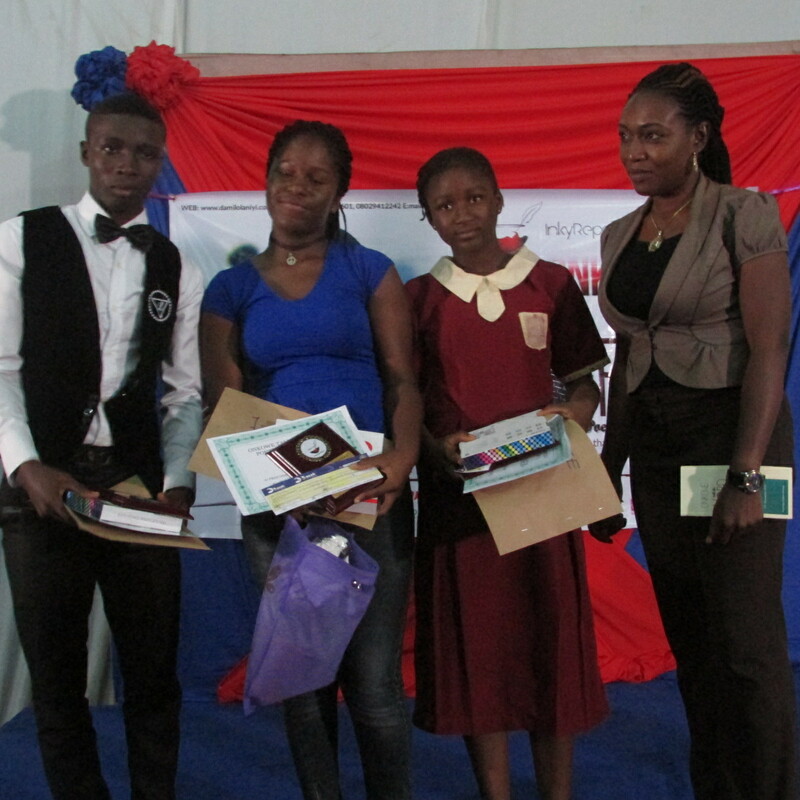 Bosak MfB presented cash prizes of N25, 000, N15, 000 and N10, 000 to the 1st, 2nd and 3rd Place winners respectively. It is noteworthy that the Bank has provided tuition scholarship to children of twenty of its group leaders every year over the last three years.